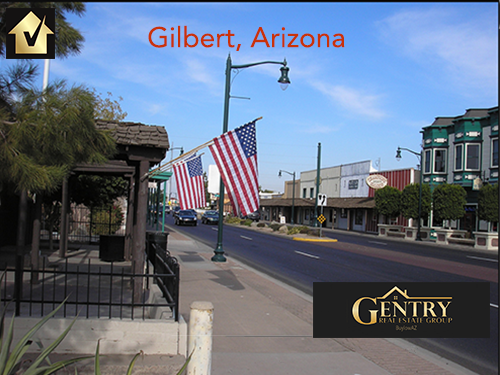 Gilbert Arizona may be one of the safest communities in the U.S.
Gilbert, part of the Phoenix metro area, is a thriving municipal city with a small town quaintness. Currently the most populous incorporated town in the United States, Gilbert stands out as a top spot for real estate investors. Extremely family-oriented, Gilbert could be one of the safest communities in the U.S.